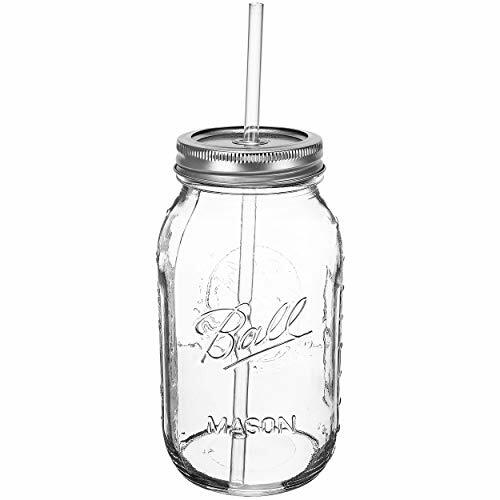 Southern Homewares Guzzler Drinking Sipping Ball Mason Jar, 32-Ounce — Deals from SaveaLoonie! A fun conversation piece also popular for weddings, parties, birthdays, anniversaries, etc. Reminder! 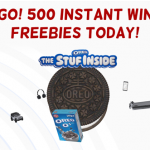 500 FREE OREO PopSockets TODAY!